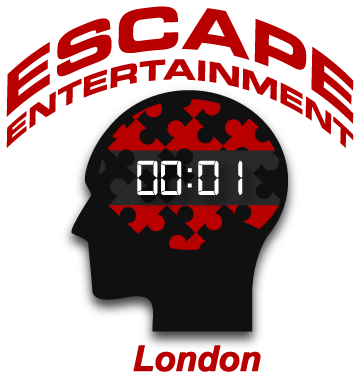 Live escape games designed by professional game designers, organizational behaviorists, psychologists, mathematicians and other leading professionals. Our games are designed to be both fun and challenging as well as to foster teamwork to the maximum degree. Entertainment experiences curated by world-class experts who have created myriad stage and movie and immersive theater sets, and who have worked extensively with the world’s most prominent brands and globally recognized museums.